Playing Genre, Masculinity, and the Post-War World! In our second episode, we open by discussing what we’ve been watching, how films “stand the test of time,” and the supposed problem with the Hollywood blockbuster. 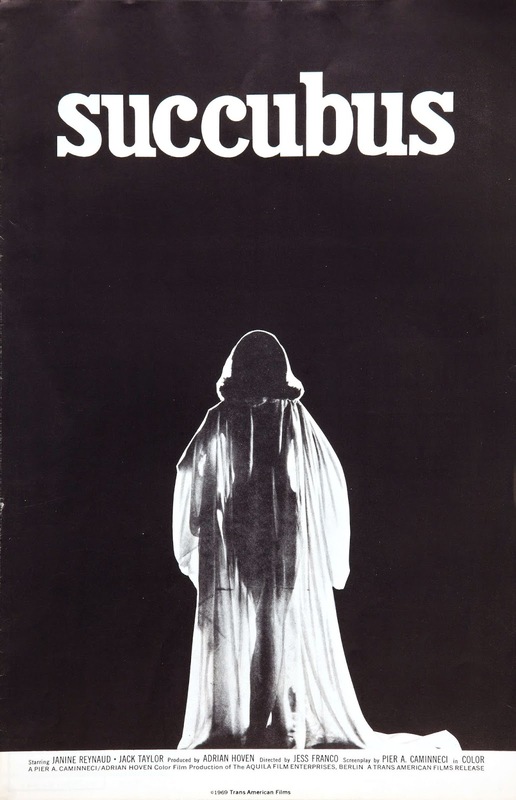 Plus, there’s a little bonus conversation about the state of horror films since 2000. 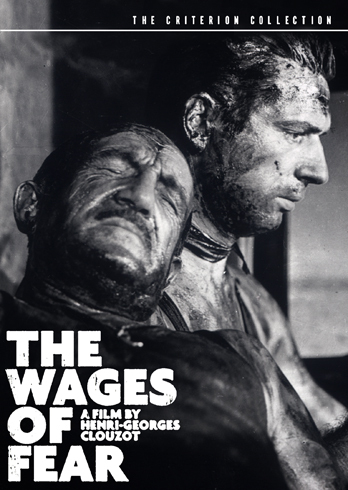 The main event involves Henri-Georges Clouzot’s suspense thriller, The Wages of Fear (1953). We cover some of its history, the underlying politics, the film’s play on genre and suspense, and much more. Shaun Duke is a podcaster, a reviewer, a blogger, and a writer. He is a host on the Hugo-nominated Skiffy and Fanty Show, a blogger at The World in the Satin Bag, a freelance editor at The Duke of Editing, and a co-owner of Young Writers Online. He also co-hosts Totally Pretentious, a movie discussion podcast, with David Annandale. Outside of fandom activities, he is a PhD candidate in English at the University of Florida, where he studies science fiction, postcolonialism, and Caribbean literature. The Totally Pretentious podcast is licensed under a Creative Commons Attribution-NonCommercial-NoDerivatives 4.0 International License. The blog content is the sole property of their creators.